First giveaway for Souls in Peril!! Click here for Linda Clark's blog! Not just my book, but lots of others also! Good Luck! When is Unbelievable coming out? 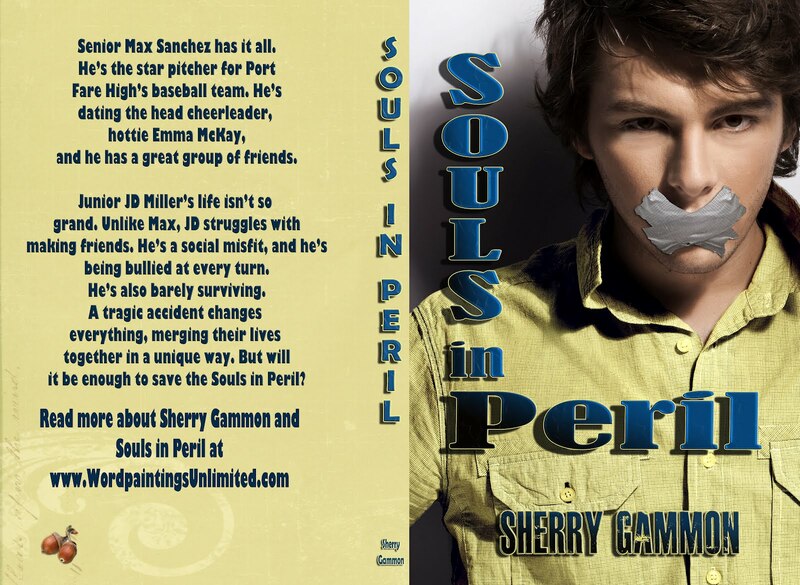 Souls in Peril on sale now!